Ensuring that you have the correct power supply is crucial for any event. If you are planning an outdoor event such as wedding or party you will need a reliable power supply to ensure that your event runs smoothly. As part of our generator hire service, we have a range of generators to choose from, including single and three phase machines. All our generators are event grade and we do not hire outside of the event industry, meaning they are free from construction contaminants and wear. Our generators are modern, well presented and load tested before each event. 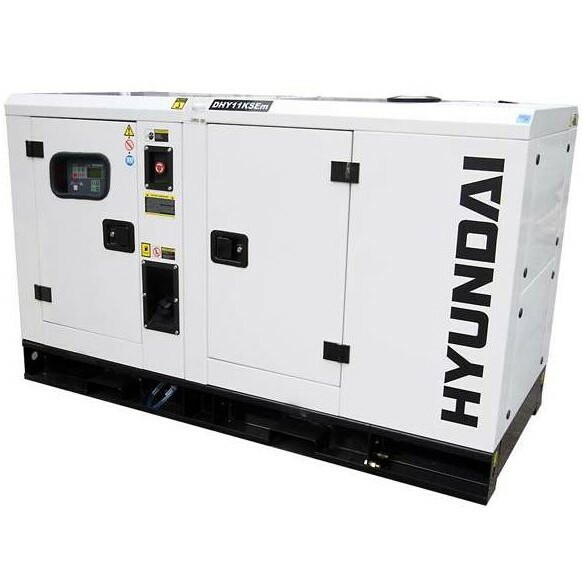 We can deliver and install generators to any location. On delivery we will set up and test your generator making sure that everything is working for you, before providing some basic training. Don’t worry, they’re not difficult to use! If you are not sure about how much power you need, please feel free to give us a call. We can calculate your power requirements and advise which generator will work best. Included in our prices is all the cabling, power points and distribution boxes you need for a standard event. If you have any specific requirements or need any additional cabling then that’s not a problem either.